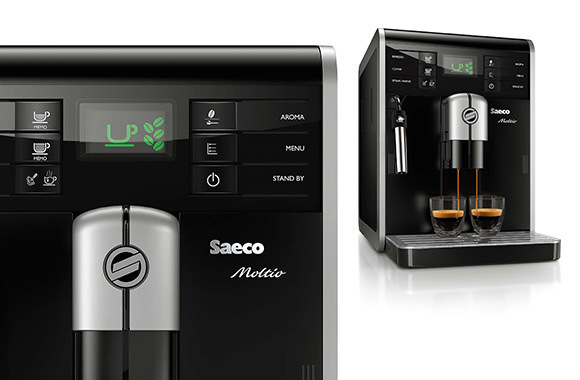 All 3 models feature 100% ceramic grinders to create the ideal grind and get the best from your beans for more than 15 000 cups! 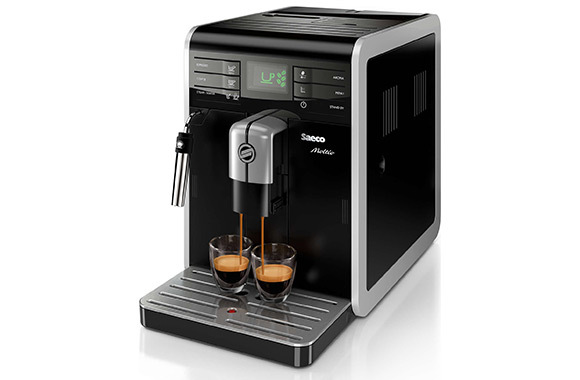 Adjust your super machine according to your personal tastes in coffee and enjoy! 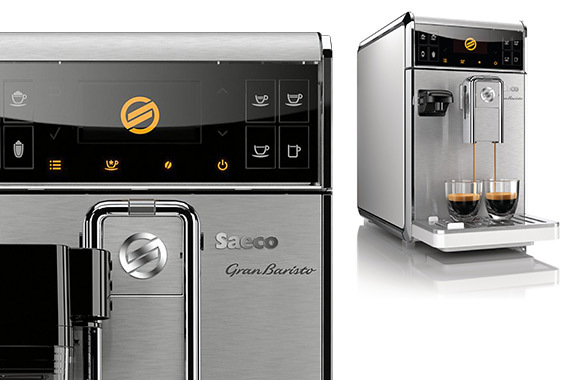 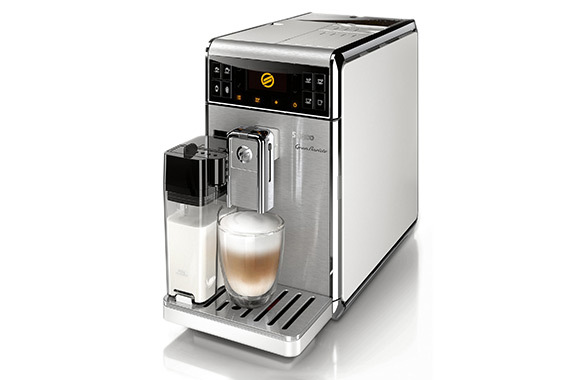 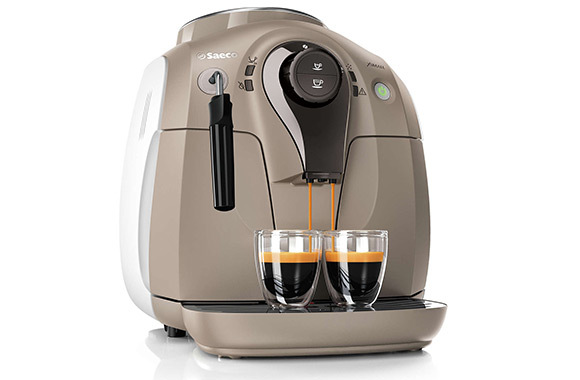 Discover the Saeco® line of coffee machines thanks to the Tuango Boutique this week! 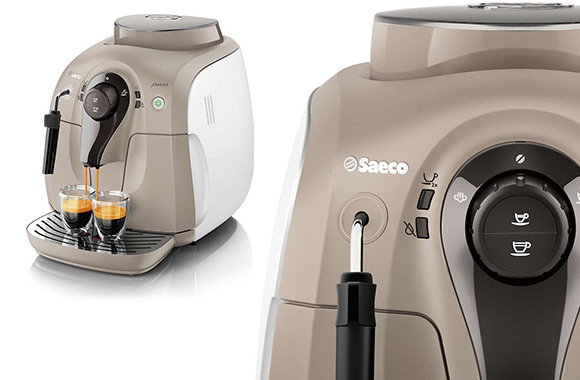 These 3 refurbished models are offered at tiny prices, but serve the same great taste you would get by paying more!